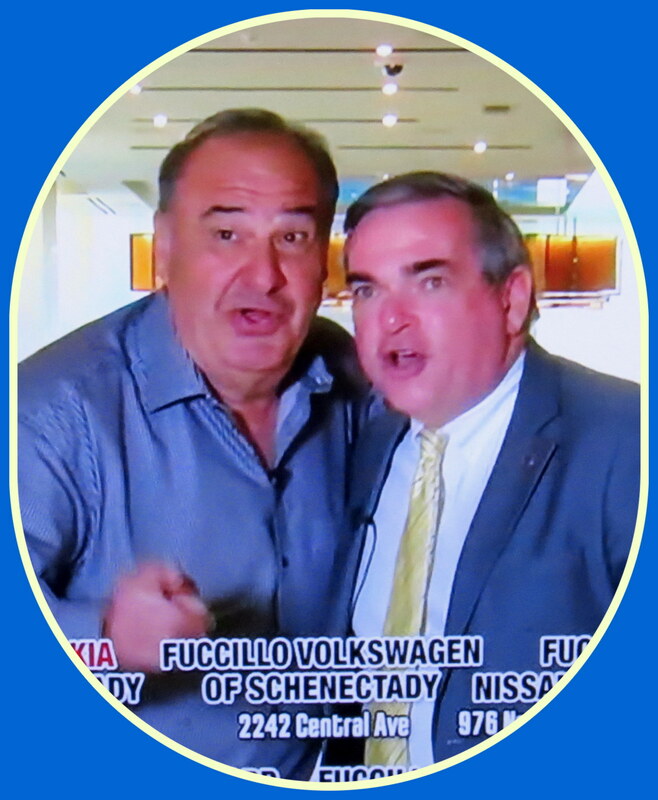 . . above: Billy Fuccillo & Schenectady Mayor Gary McCarthy in a Fuccillo Automotive Group tv ad from the Rivers Casino, and Gary and Billy saying “H-u-u-ge!” . . 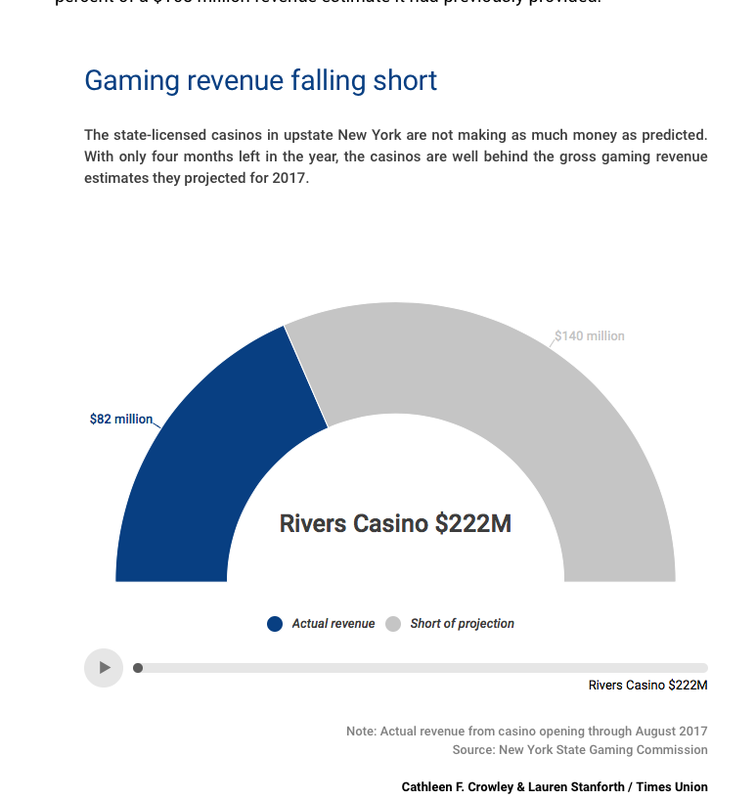 If you haven’t done so already, please see the two Times Union Sunday articles on disappointing casino revenues, published on September 24, 2017: Lauren Stanforth’s “Some bets are off at New York casinos: State’s three new gaming centers millions of dollars behind their first-year revenue projections”; and Paul Nelson’s local focus article (referred to above). 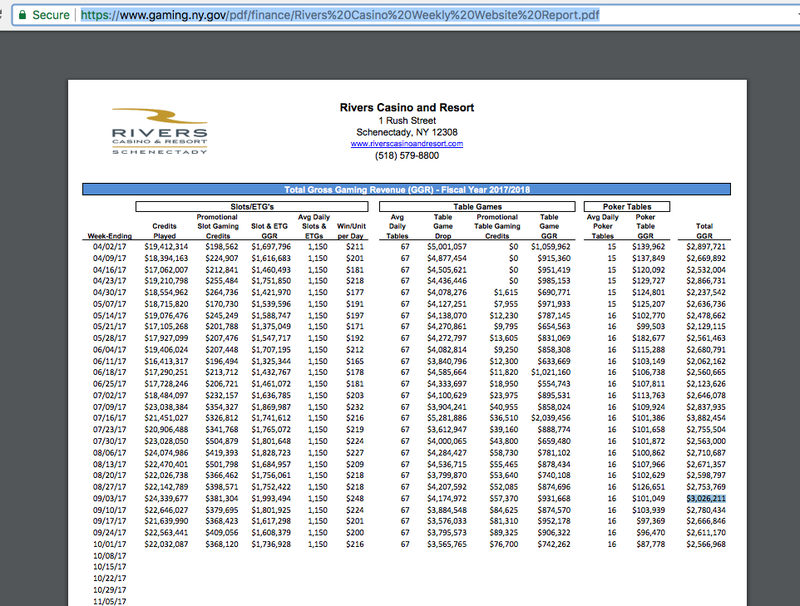 Of course, David Giacalone, his friends and like-minded folk are not the likely targets of Rivers Casino promotions and ads. Nonetheless, I have to wonder how the Rush Street folks could think that opening their tv onslaught early this year with a Russian-mob impersonator, and now counting on Billy Fuccillo (who I have grown to value over the decades for his auto ads, but not for lifestyle advice) to broaden their appeal. 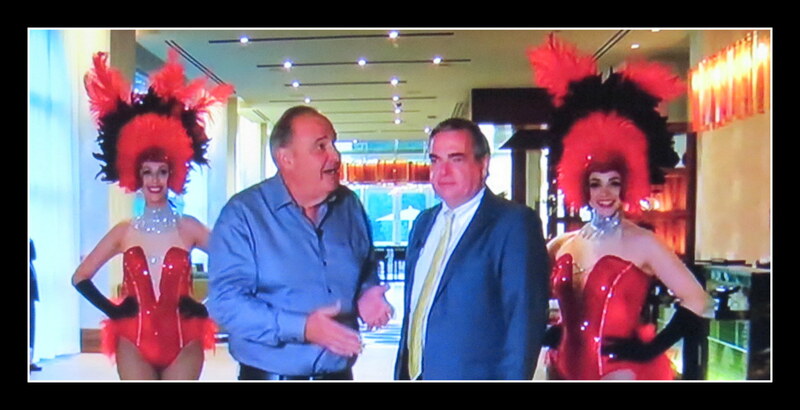 Adding the un-telegenic presence of Hizzonner Gary McCarthy also seems unlikely to help turn Rivers Casino at Mohawk Harbor into a regional (much less national) tourist destination. 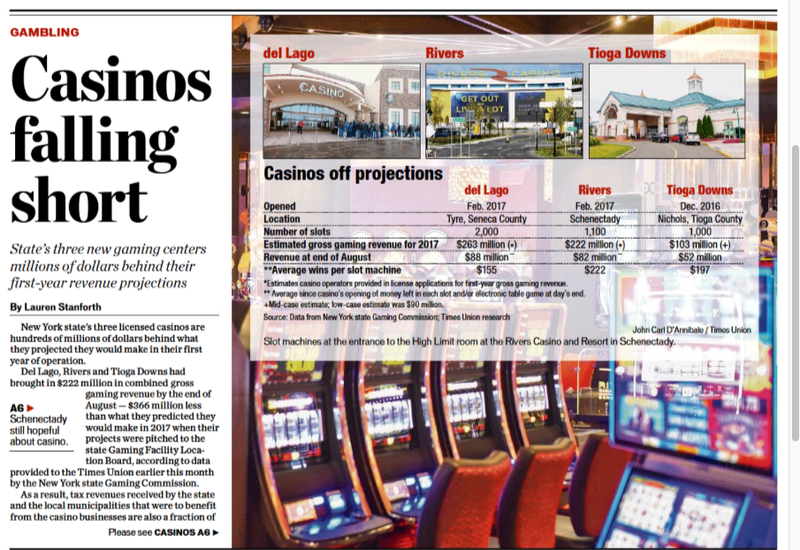 Food For Thought (Regrets Category): Have you noticed how much money nearby counties are getting without having to deal with the problems of having an urban casino in their midst? Or having the fear of their casino failing, or the embarrassment of their politicians bending over backwards to please the Casino or find misleading reasons for optimism? 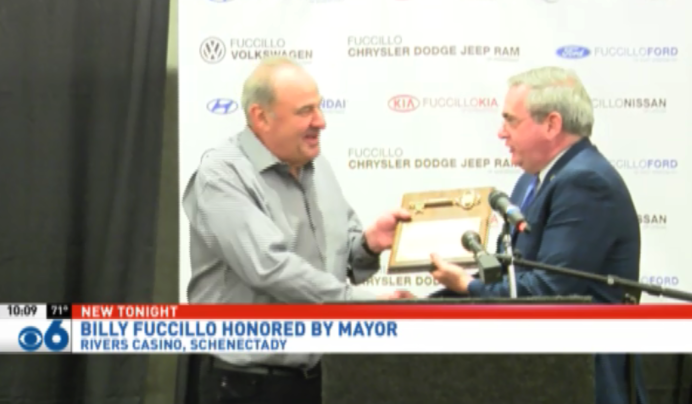 Those of us who thought the risks of an urban casino were too great to warrant gambling that a Schenectady casino would yield the promised revenues would be pleased to merely take the trickle-down payments given to nearby counties. 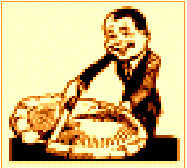 This entry was posted in punditry/viewpoint, Revenue Promises, Schenectady Casino by David Giacalone. Bookmark the permalink.